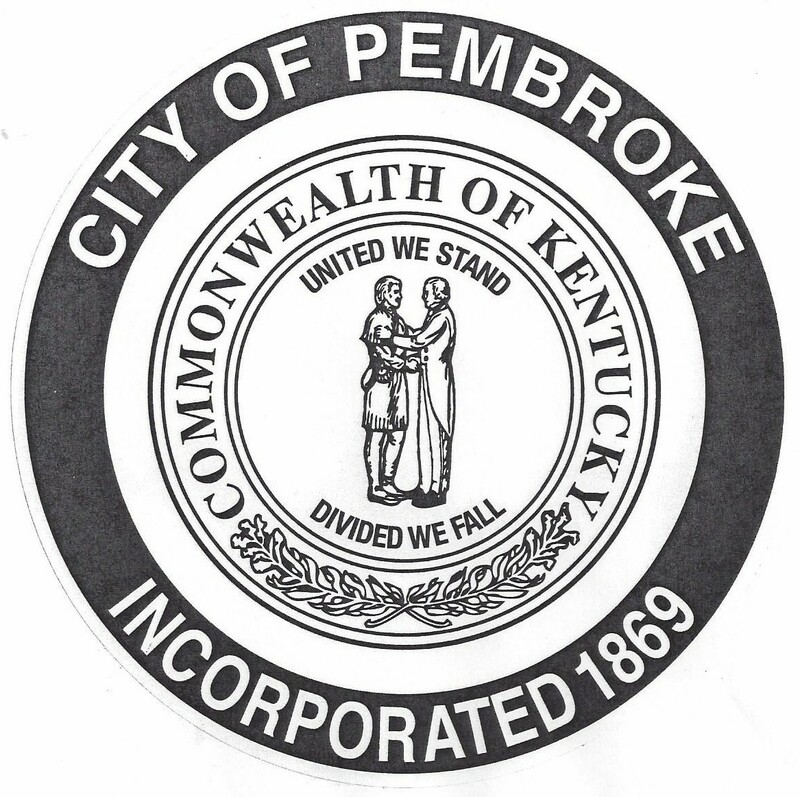 On behalf of the City of Pembroke, I would like to encourage you to learn more about our City and the many opportunities available in our area. Pembroke is a growing community which has not lost its small town values! Pembroke is located in southeastern Christian County just minutes away from Hopkinsville, Fort Campbell, and Clarksville, Tennessee! Our community is surrounded by some of the most beautiful and productive farmland in the Bluegrass State! We also have an industrial park which supports many industries and offers employment to our citizens. We are growing very fast but we promise not to lose our loving, caring and neighboring environment! So if City Hall and our staff can be of service to you, do not hesitate to contact us.